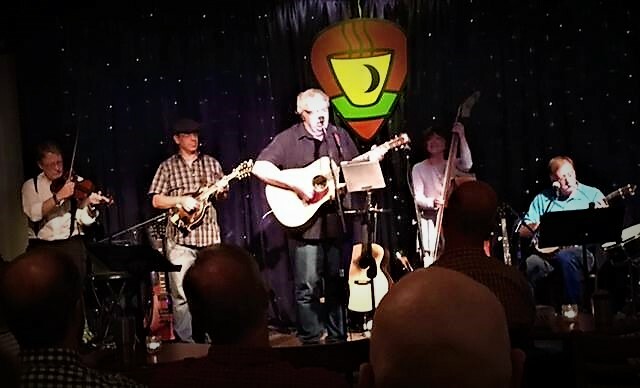 Posted on May 22, 2017, in Americana, Country Music, Music, Songwriting, Uncategorized and tagged CD release, folk music, Gary Allison Furr, Gary Furr, Gary Furr music, Gary Furr; music; Don Wendorf; Brent Warren; Mark Weldon; singer songwriter; original songs; Moonlight On the Mountain; acoustic music, singer songwriter. Bookmark the permalink. 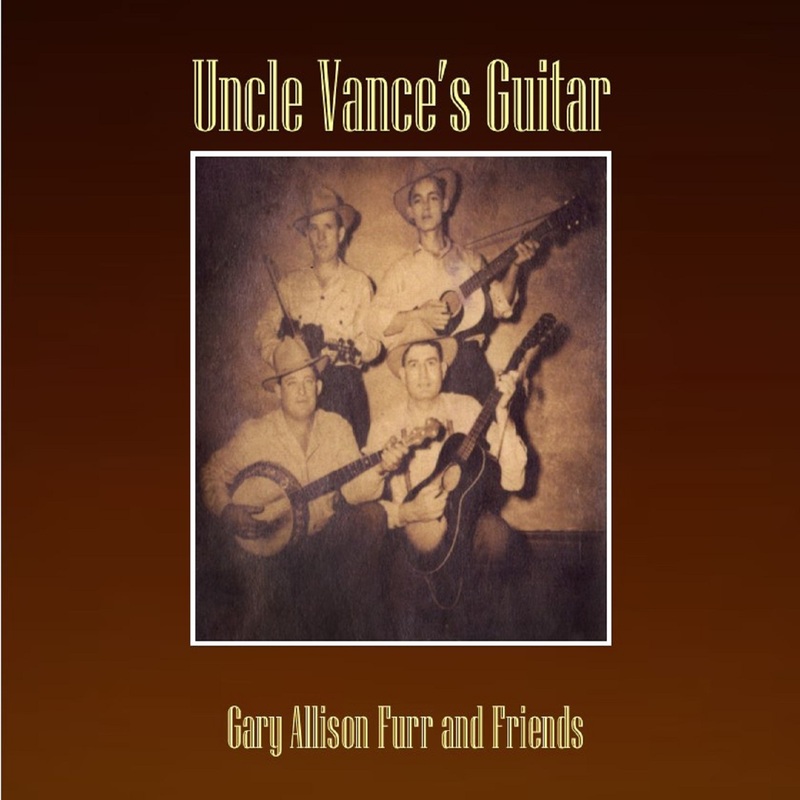 Comments Off on Uncle Vance’s Guitar.